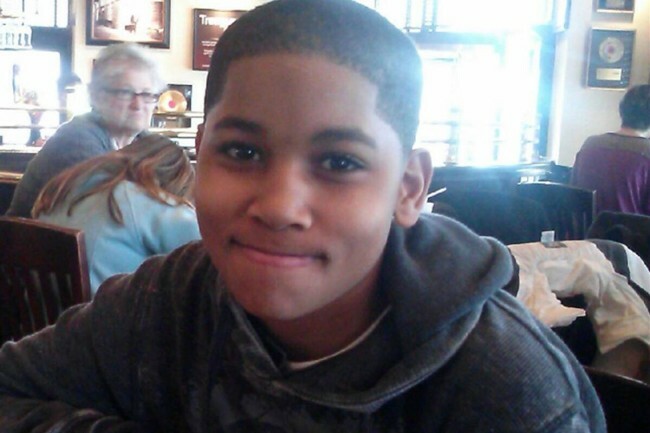 “Tamir Rice was killed by an officer in training outside a Cleveland recreation center in November 2014. The shooting sparked controversy given Tamir’s age and the fact that he had a gun that resembled a handgun but fired pellets. Cuyahoga County Prosecutor Timothy J. McGinty said a grand jury will decide whether Officer Timothy Loehmann and his partner, Frank Garmback, will face charges. Read more about this story at CNN.